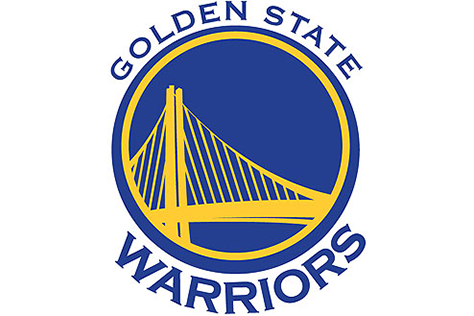 Join the Stag’s Leap Wine Cellars club concierge team at Oracle Arena and watch as the Golden State Warriors take on the Chicago Bulls. Enjoy our highly acclaimed Cabernet Sauvignons in a private room on the arena club level. Tickets include wine, food, access to the players’ entrance, and the arena’s club lounges. Please note, seating within each ticket level will be assigned on a first come, first serve basis. Standing room only tickets are available and include access to the private suite, wine, food, and the club level lounges but seating in the suite is not guaranteed. Tickets are non-refundable. You must be 21 or older to attend this event. Rows 1 and 2 – stadium style seats available. Barstools – high back barstools available behind Row 1 and 2. Standing Room– Cocktail tables arranged behind the barstools. Viewing can be difficult and seating is not guaranteed for standing room only tickets.